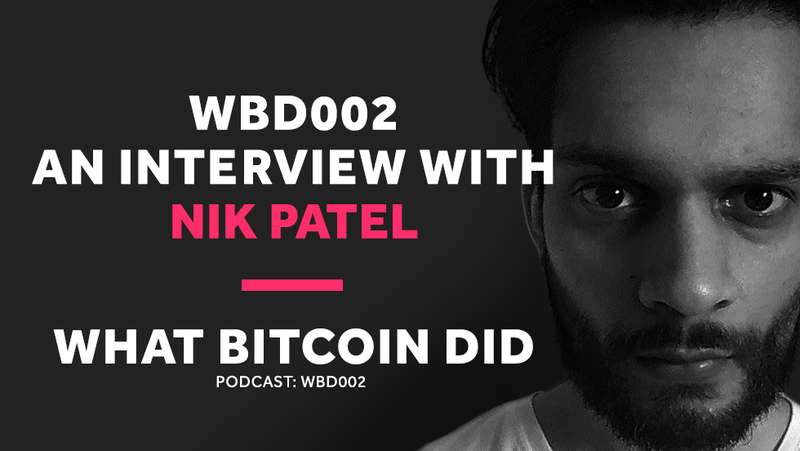 In the second episode of The What Bitcoin Did Podcast, I chat with popular Crypto trader @daytradernik in detail about how he was hacked earlier this year, losing two-thirds of his portfolio and how he has bounced back. Nik also explains his approach to trading strategy, covering topics such as micro-cap trading, comparisons with trading forex and hedging his investments with Silver. VirusTotal scan wallets before running them, and run in a sandbox or on a VM where possible.